Founded in 1782 as a construction shipyard, the Camper & Nicholsons name became synonymous with expertise, market knowledge, design & build excellence and effortless performance, characteristics that are still echoed in the company�s core values today. 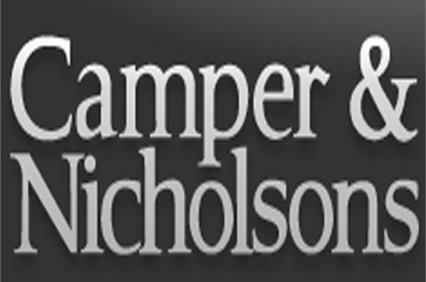 The company�s team of dedicated sales and charter brokers, charter marketing agents, yacht managers, marketing specialists and staff all share a genuine passion for being at sea and collectively possess a range of experience and knowledge far beyond anyone else in the industry. 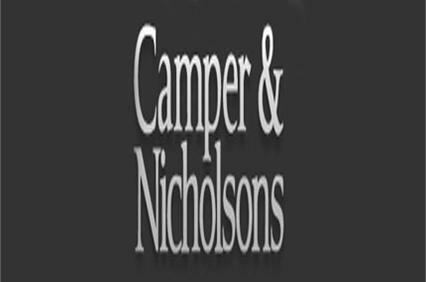 This unrivalled staff experience in all service areas ensures that Camper & Nicholsons can offer a complete service, accessing the best in the industry and giving its customers tailored advice and support, whatever their requirements.